You don’t need to resort to harmful pesticides and toxic chemicals to keep your garden safe from pests. Pests generally build up a tolerance to artificial pesticides anyway, so alternatives are often much more efficient. Here, we share our top five tips for protecting your garden, the natural way. 1. Keep Your Garden In Good Nick. Some basic garden maintenance will help you scare off the bugs. Weeds and dead plants make a great habitat for pests – make sure to keep your garden beds clean and trim. Healthy soil creates strong plants that are better prepared to fight off attacks from insects and disease. Organic waste and manure are great natural fertilisers. Mulching and deep watering are vital for keeping your soil and hence your garden healthy. Clever planting can act as a natural defence against insects. 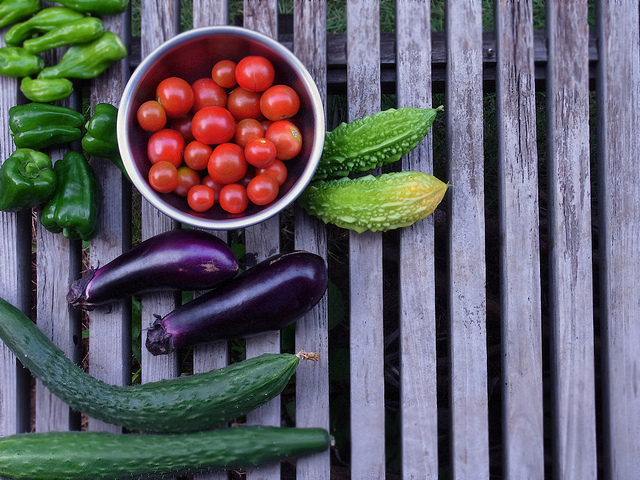 Companion planting is a time-tested technique. Certain plants act as natural protection for their more desirable neighbours. Wormwood for example produces a bitter scent that will scare off insects. The strong scent of lavender, sage and tomatoes helps to mask other, tastier plants near to them. Dill and fennel attract helpful insects that prey on leaf-eating pests. As a bonus, biodiversity will naturally attract pollinators likes bees. Certain combinations are even believed to improve the growth and taste of each plant. 3. Protect Yourself Along With Your Garden. Mosquitos and flies hate the smell of basil. Pots of basil placed next to open windows and doors will stop these pesky visitors ruining your next BBQ. Still pools of water are also the perfect breeding ground for mosquito larvae – try to avoid letting stagnant water collect in pots or ponds. 4. Make Your Own Organic Pesticides. There are a whole host of natural, chemical free pesticides that will help ward off pests without harmful side effects. You can prepare solutions from common everyday supplies. Do you find garlic a bit pungent? So do insects. Chop up a few cloves of garlic, a couple of hot chillies and an onion and leave to steep in warm water for a couple of days. When ready, just add a tiny bit of dishwashing liquid, dilute in a litre of water and pour over plants. 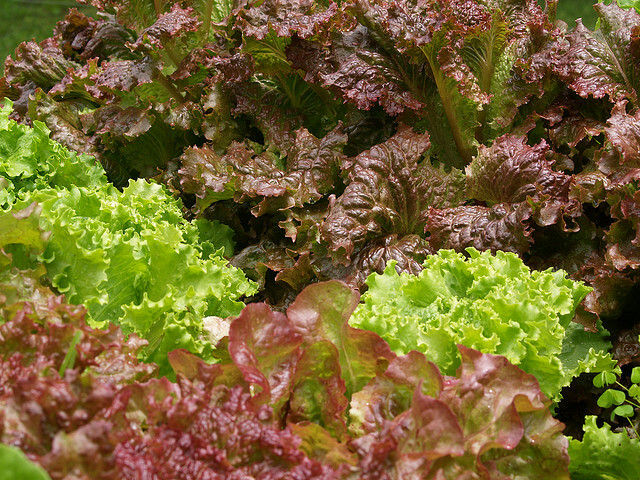 Leftover coffee grounds spread around the base of your lettuce will also help keep snails and slugs at bay. With some research, you will find that there are plenty of natural remedies to help you fight off whatever pests are plaguing you. There are plenty of creatures that will appreciate the chance to take pests off your hands. Lacewings and ladybirds devour aphids and grubs without attacking the plant. To attract them, mix a simple paste of yeast powder and sugar and dilute with water to spray over plants. Larger predators are especially efficient. Provide a birdbath and native flowering trees to attract native birds such as cockatoos and fantails. A clean pond with a few logs can bring in native frogs and dragonflies, which are fantastic pest control. Hens are also avid bug eaters, and can give you a fresh supply of eggs to boot! But chickens can develop a taste for your plants too, so it pays to keep an eye on them. This entry was posted in Gardening and tagged bug repellent, garden, gardening on September 8, 2014 by Site Shade Admin.